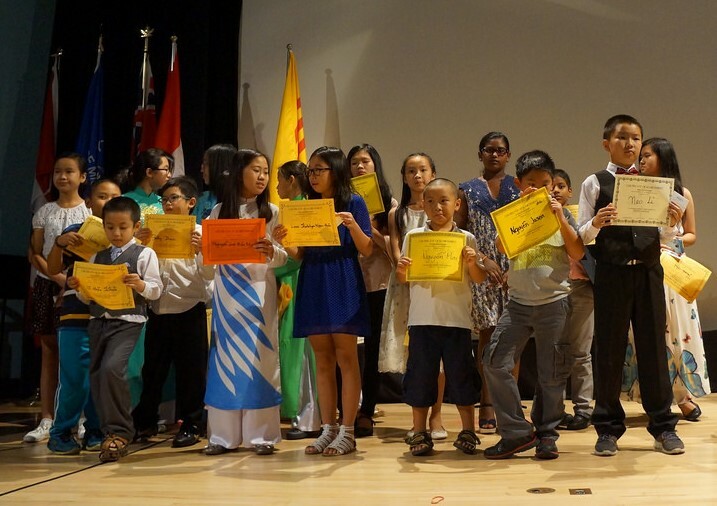 The Vietnamese Community Centre aims to provide programs that assist newcomers in developing essential skills for integrating into Canadian society. Our goal is to ensure that programs and services provided by VCCM and other organizationis in the region are accessible to the general population. We strive to embrace diversity and the traditions our newcomers bring, and hope to enrich the multicultural community. 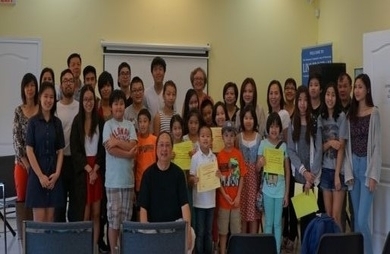 The Vietnamese Community Centre assists newcomers living in the Region of Peel to apply for SIN, OHIP, offer legal and financial assistance workshops, non-profit housing, and settlement related services. We can help to refer individuals to support groups for women, youth, and seniors to facilitate their integration into the Canadian society. Our services provide settlement and counseling assistance for members of the community. We also offer interpretation and translation services if needed. We assist new immigrants with registration procedures for enrolling in educatioinal institutions. The VCCM works with the Peel Board of Education in order to provide heritage language programs, E.S.L, Language and skills training, citizenship classes, mathematics, and computer classes. We provide employment resources such as resume writing, essential skills, and job search techniques. We also hold seminars and workshops to inform the community of issues concerning the Canadian legal system and humal rights. All prospective students for the LINC program need to have their English skills tested at an assessment centre before enrolling. Please call (905) 891-3825 to book an appointment for testing at the nearest available centre. 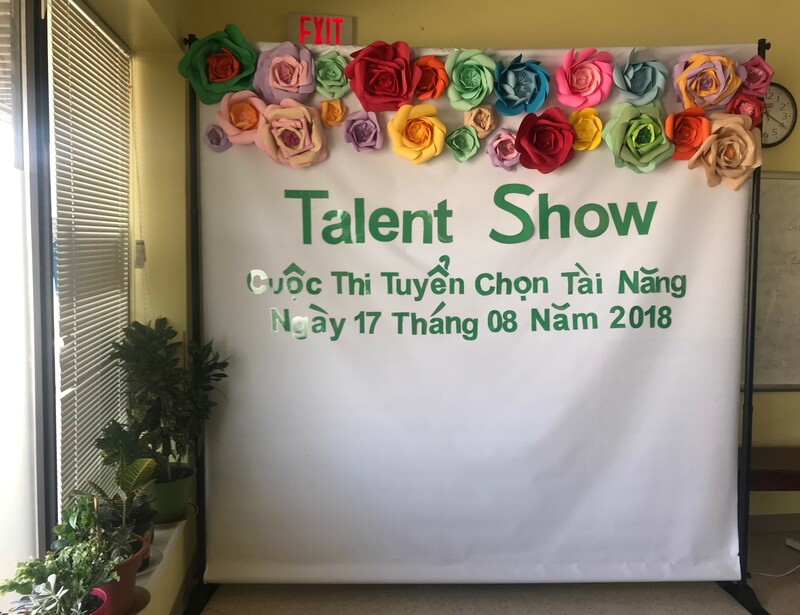 The Vietnamese Community Centre organises and participates in various cultural festivals, religious ceremonies, and Canadian celebrations in order to develop a community engaged with seniors and youth. Click to view our albums!